London Police Arrest Five Anonymous Hacker ! Month after allegedly assaulting various websites to defend Wikileaks London police may have caught members of "hacktivism" Anonymous group. Five alleged members were arrested in London today for Anonymous violation of the Computer Misuse Act. The men are aged 15 to 26 and face up to 10 years in prison and fines of £ 5,000. According to the website of the Metropolitan Police, reduce arrests from an ongoing study of the recent DDoS attacks which took place after the fallout from the arrest of Assange Wikileaks "Chief Julian. Different companies have refused to cough and the site Wikileaks is constantly blocked from its cable outlet in the United States ranked. In response sent a group of "hactivists" that anonymous calls, repeated attacks by opponents Wikileaks, including the likes of Visa, Mastercard, PayPal and Amazon, to varying success. 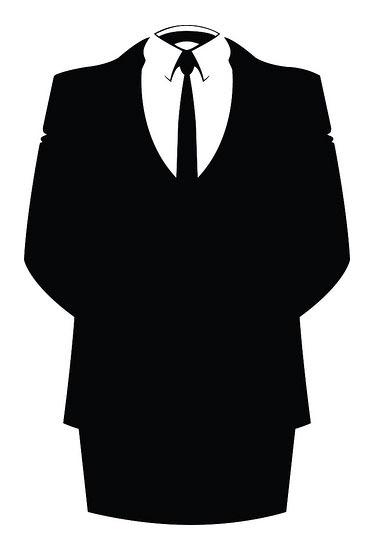 Anonymous claims to be an organization without a leader, there is no hierarchy. Authorities around the world have studied the group for its role in the recent episode of Web attacks, which so far has led to the arrest in the Netherlands. The target group as well Stateside. Less than a month, we learned that the FBI is trying to find the ISP addresses of DDoS attacks that had seized several hard drives. Twitter has also been assigned to hand over user information to Wikileaks, which could be linked to members of the site for anonymous users to coordinate its attacks. Anonymous, recently announced that it would be against the Egyptian government for its censorship of social media as an attempt to suppress political demonstrations.